Day 17 today, and it is starting to sink in that Christmas is not far off. 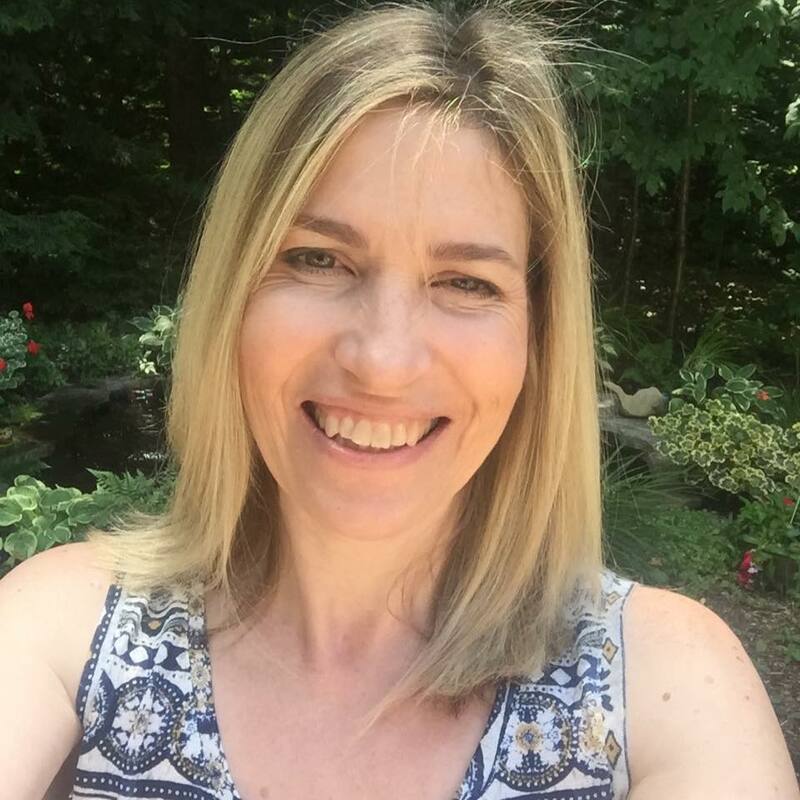 Today my guest is Miriam Prantner. 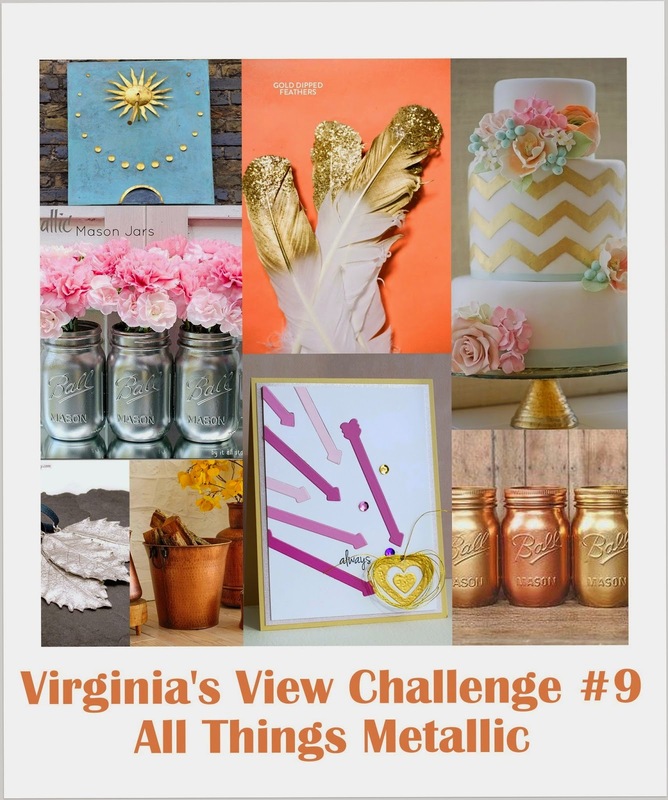 Her blog, Sooner Rather Than Later, is full of fabulous and fun inspiration. For my tag today I played with some brand new Reverse Confetti stamps and dies. I absolutely could not wait to dig into the North Pole Wishes set and CASE Kathy Martin's tag she created for the new release at Reverse Confetti. When I saw that she used two envelopes I knew I had to borrow that idea. I am starting to get more adventurous with trying new techniques with my card making. I am falling in love with gold and sparkle this holiday season. So I tied two gold glitter jingle bells on my tag. Then I very lightly spritzed it with some Heidi Swapp gold Color Shine. Wow I love that stuff. I really held back because I didn't want to overdo it.--I'll clean the laundry room sink later! For a chance to win one of the prizes leave me a comment telling me whether you are on the gold trend this season and if you are what is your favourite product to use? Thank you Miriam for sharing your Christmas inspiration as my guest today! Don't forget to comment on Miriam's blog when you visit for another chance to win! Oh I am absolutely loving all the inspiration! The tags are all amazing! Beautiful tags ladies!! I too love gold and find the Colorshine in my hands very often!! I haven't used gold but you have me curious. I love the little dash of gold splatter! I love gold too - I'm especially fond of the word dies cut from the shiny gold paper. I just bought some of that and can't wait to try it myself! Great tags today!!! Miriam's tag is lovely! I also like how fun your tag is! The red diecut bow on the top is a perfect match to the twine! Beautiful tag inspiration! I enjoy seeing the different shapes of tags displayed here too! As for the gold trend - I have not used gold yet this season - so I guess I will have to say no, I'm not on the trend. That being said, I think I'm going to get out the gold glitter! I have used gold heat embossing and this year am trying the gold ink. Love the sparkle that it adds. Cute tags, Tracey. Gold embossing powder!!! Your tags are lovely. Love Miriam's tag! The watercoloring looks beautiful and love those whimsical trees! Your tags are awesome, Tracey! Beautiful work, as always! Beautiful tags!!! And oh yes, I'm on the gold trend! ;) I'm lovin' gold ink, as well as metallic gold paper! I just love Miriam's first tag. The papers, the style. Perfect. I loved your tag too, Tracey. Those little envelopes are very cute and I like that scalloped tag. 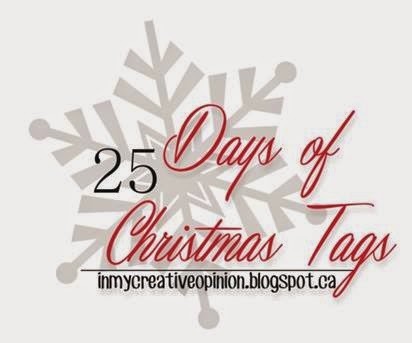 Have really been enjoying the 25 days of Christmas Tags. Lots of cute, cute tags. Thanks so much for doing it. Such cute tags! I love those new RC dies! Thanks so much for inviting me to participate this year! Yay for playing with new goodies! Oh wow these are beautiful! I just love trees! Wow!! More gorgeous inspiration!! Miriam's card is gorgeous with the watercolored background and your is just adorable with that cute tree die! Love them!! I haven't embraced the gold trend this year, but I do like silver and pewter metallics a lot. Maybe I should break out my gold! Love your tags. I am loving the gold trend and my favorite product right now is Heidi Swapp's gold Color Shine - I use it on almost everything! I am not a fan of gold at all....I prefer silver especially at the holiday when paired with red or blue. Your tags and Miriam's are beautiful! I love the deconstructed tree. It is so cute and different. Santa is always a hit. Great tags today! Love that Special Delivery! Thanks for all the inspiration! Miriam's tag is so pretty! I love how she used patterned papers and inked the background on her winter scene! Love both of your tags today, Tracey! 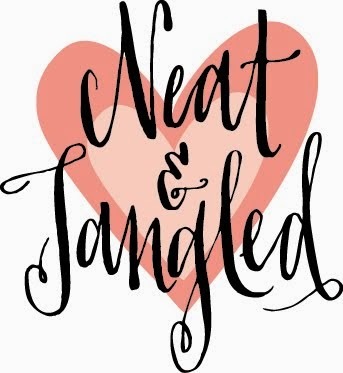 As always, you have inspired me to create more tags, and I'm really enjoying it...Thanks! I'm also enjoying using gold (ink and embossing powder) lately...it adds such an elegant touch! I use gold embossing powder. These are great tags, Tracey. I love the little envelopes on the North Pole one. I don't really follow trends. I have always loved gold and used it whenever I think I need it. I'm slowing getting on the gold trend, only because it's everywhere!! These are all such great tags. I love that Mirriam's uses non-traditional colors! I am so loving your tag series this year. They just keep getting better and better, even when I cannot imagine them getting better. Another fantastic round of tags! Thanks so much for sharing! Very cute tags. Love the tree. I am starting to use gold on projects. I have used a gold Pitt artist pen and gold sequins. Darling tag. I need to look into that stamp set. I am not into the gold trend. Gorgeous tags! Yes, I am loving the gold trend, especially my Delicata gold ink. It's amazing! Amazing tags today! I love the watercoloring on Miriam's and the sweet patterned tree on yours! I am loving the gold...Tattered Angels Glimmer Mist in "Guilded Gold" is my favorite thing to spritz on a card for shine...and some gold jingle bells, of course! Love the pretty patterned trees on Miriam's tag!! And your pair are simply delightful as always. I REALLY like the second one, the tiny envelopes and holly are so cute! delightful tags today! Love the cute tree tag and the fun mail themed tag too! I love gold and my favorite look is a beautiful gold heat-embossed image! Three fabulous tags today...I love their clean and layered look. This year I have made around 80 cards and I must say the gold embossing powder has had a rest...a few gold threads and gems though. I'm a huge fan of Miriam and she certainly has wowed everyone with this gorgeous tag. You've done so well yourself with having different tags each day, your brain must have so many fantastic ideas to try out. I am 100% on the gold trend this Xmas. I don't wear gold or have anything gold in my house but I'm obsessed with gold heat embossing on my cards, it looks so good! Beautiful tags! I love gold and use embossing powder, ribbon and foil. When I remember to! Gorgeous tags! I am really loving using the gold shiny cardstock! Great tags - love Miriam's, and a great stamp set! Love the fonts on the RC stamps. ranger gold embossing powder is my gold fix. Tried Zing gold glitter ep, not a fan. Amazing tags today again! Love the little details with the letter , etc on your tags. Fabulous tags today! I love traditional colors you used with the sweet die cuts and wonderful sentiments! I love gold, but I like silver more for Christmas. Just works better for me. Love your tags - I adore Reverse Confetti's products - I just ordered that tree die and I can't wait to use it once it arrives!!! I like to use gold embossing for thanksgiving and christmas projects - right now I'm on the hunt for gold foil card stock so I can up my gold game! Every one of these tags is just amazing--love them all! Love the touch of gold spray too. The gold ink is still on my wish list and I really enjoy the papers and embossing powders. Yes, loving gold. And honestly I still can't believe I love it. Gold glitter paper, sequins, and embossing powders are my most used products. Sweet tags ladies. Loving the RC tree! I love the gold on my cards these days, but I am more partial to silver. Love All the tags and using some gold. I'm a silver girl, but gold is pretty also. Yay for Miriam! Love that girl to bits, and her little, paper-pieced scene is perfectly scrumptious! So in love with the vintage appeal of your last tag, too, girl! And yes, I'm all over the gold bandwagon whether it be rubons or embossing or foil papers/accessories. I'm also totally in love with Pretty Pink Posh's gold sequin stars. So fun! 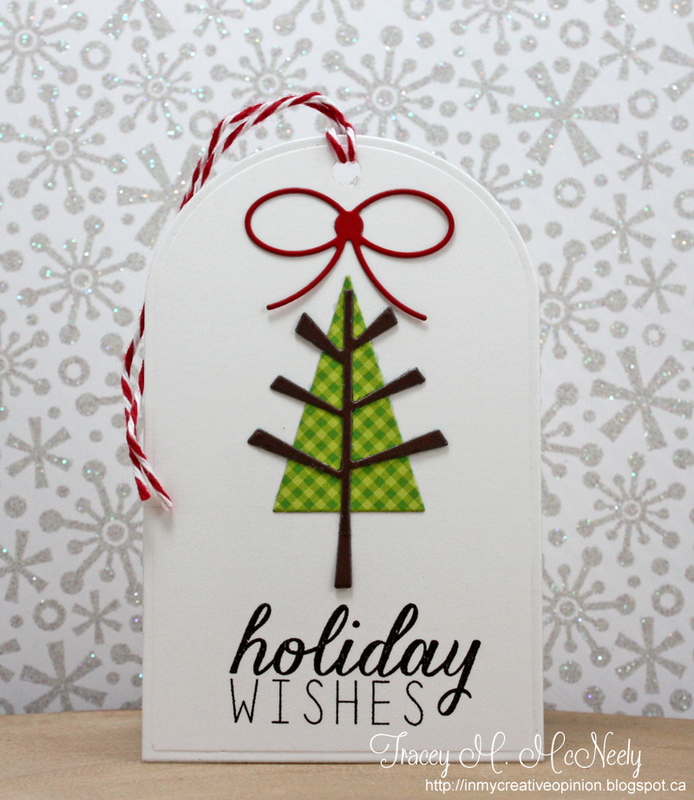 LOVE Miriam's layered trees, LOVE your CUTE tree, LOVE your scalloped tag with the tiny envelops & holly too!!! loving the gold but my card this year has silver! Love these awesome layered tags and yes I do love the gold trend. In fact, I just ordered 70, yes 70..gold foil doilies online! Gold is tried & true. I'm reaching for my ranger detail gold embossing powder over & over as well as some mists I made with gold perfect pearls. I also am in love with the ranger liquid platinum embossing powder for my silver. The tags are fantastic. I wish I would have found your blog hop sooner since I'm making so many tags this year. They are my Christmas gifts to my family this year. Love both of your reverse confetti tag shapes. Yes I love gold sparkly things and I put gold stickles on everything!!! Tracy, what a beautifully stunning tag! I love those scallops at the bottom! What a beautiful tag Miriam created. So serene, even with the wonky trees. beautiful! love the watercolor with the fun trees! 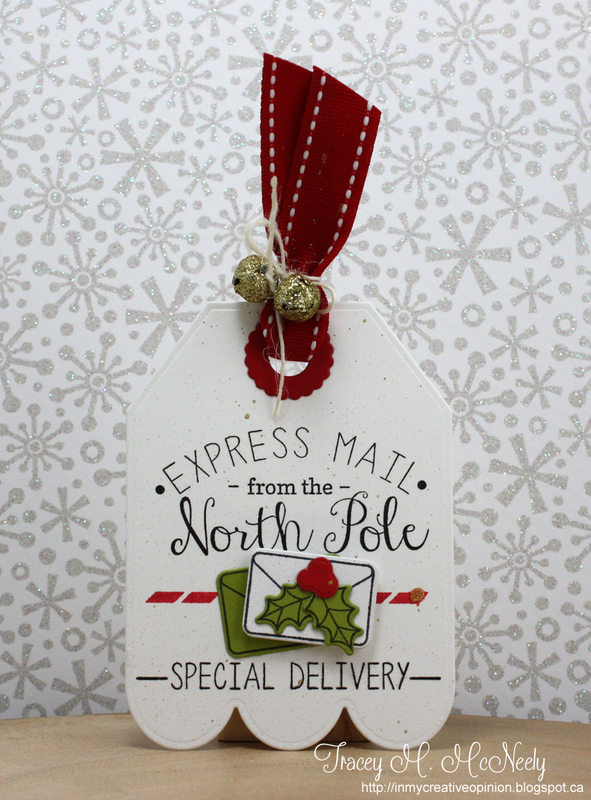 Oh, the Express Mail tag would be a perfect touch on a child's Santa present!